What's inside? Come and unwrap our second exclusive Babyology Box! What’s inside? 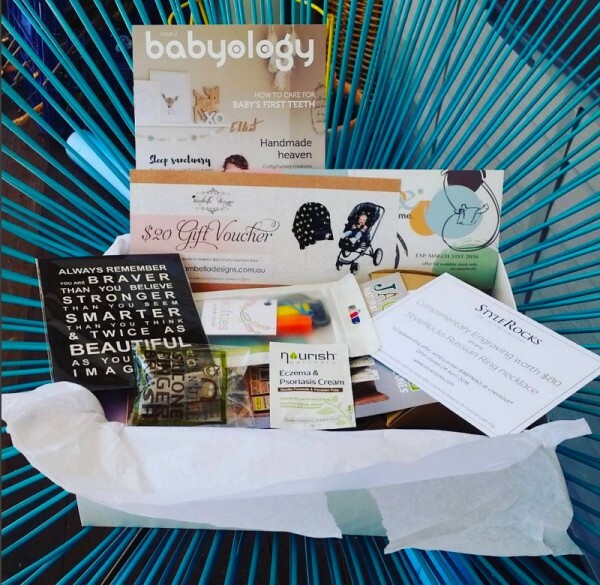 Come and unwrap our second exclusive Babyology Box! 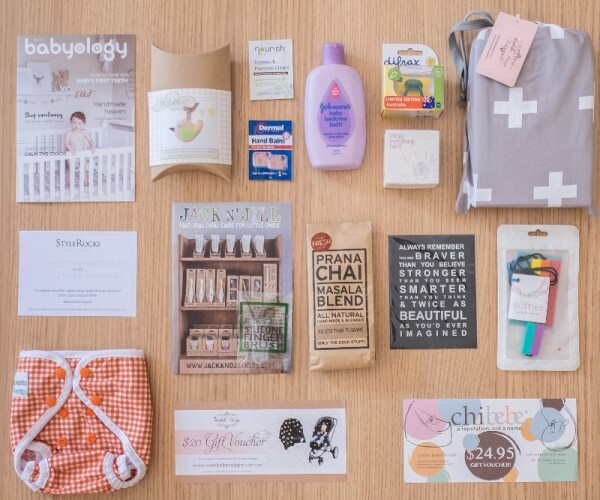 Did you miss out on nabbing our second Babyology Box? We have been overwhelmed with the interest in our beautifully curated subscription boxes – and our March edition once again proved hugely popular. If you didn’t manage to get your hands on one this time, come and see what our lucky subscribers received (and place your order for our June box – before they run out!). There’s nothing quite the rush of an early morning delivery – especially when you’re not quite sure what’s inside the box. When my Babyology Box turned up it did send my heart aflutter – despite already knowing what was inside (or perhaps because I knew!). Even though I had inside information as a Babyology writer, the thrill of slowly untying the beautiful emerald green ribbon and lifting the lid on the box was quite real, as I got to explore the luscious contents. Instantly my eye was drawn towards the beautifully presented Bambella Designs cot sheet, in its own drawstring bag – which echoes the soft, comfy sheet inside. 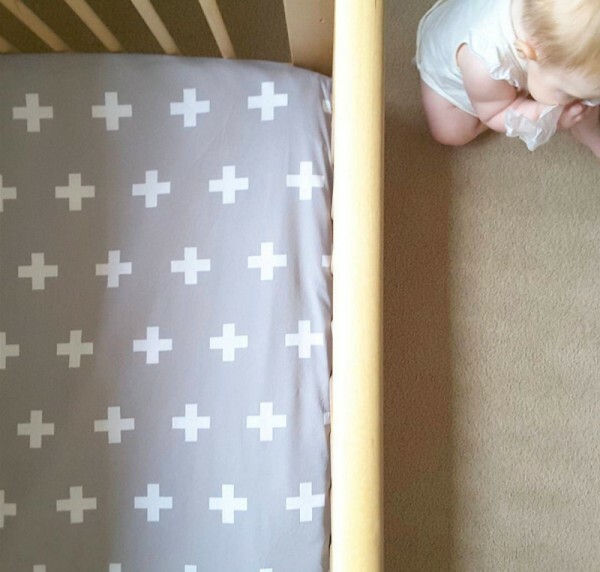 It seems the sheet has been one of the most popular inclusions in our March box, with many Babyologists posting images of their little ones enjoying their new bedding on Instagram. How gorgeous! The Paddle Pants by Seedling Baby arrived at just the right time – with barely a sign of autumn across Australia. 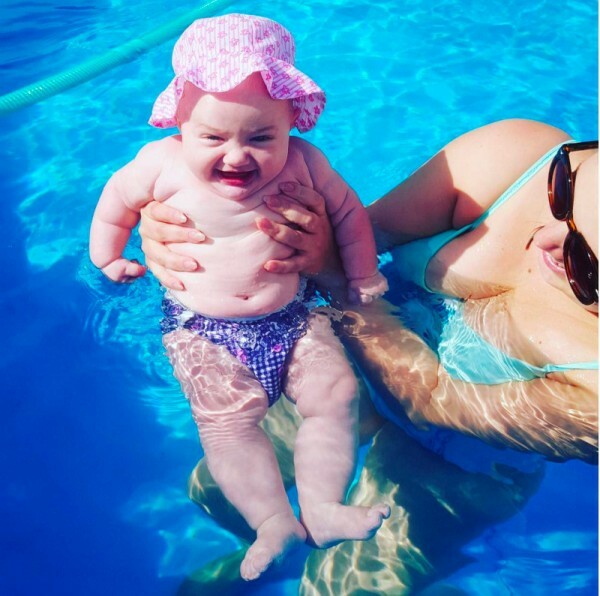 Lots of Babyology bubs have taken a dip in their fabulous swimming pants – they look adorable! Bubs were also treated with a Difrax dummy and Johnson’s Baby Bedtime Bath – great staples for any nursery drawer. And if your baby is gumming everything in sight, you’d have been thrilled to discover the Jack N’ Jill Silicone Finger Brush among your subscription box haul! Also nestled amongst the tissue paper were some fabulous pampering products just for me. Who doesn’t love some indulgence along with an element of surprise? I immediately put the kettle on when I spotted the Prana Chai tea – and with a soothing cuppa in hand I was ready to continue discovering my Babyology Box goodies. You know those days when you need some kind words to keep you going? It’s on a day like that you need the Almond Tree Designs magnet supplied in the box. Mine now takes pride of place on my fridge to remind me to keep my chin up no matter how many times I’m making snacks in one day. I adored the inclusion of the Trilogy Everything Balm, Dermal Therapy Hand Balm and Nourish Naturals Eczema & Psoriasis Cream – all of which have made their way into handbags, desks and bedside tables. My excitement was certainly not waning as I spotted a colourful Ruby Olive Softies necklace! It’s a gorgeous piece of jewellery that does double duty for a teething bub to chew on while you’re holding them. The DIY Sewing Kit from La Petite Melina was packaged so sweetly and ready to turn me into Martha Stewart – our Babyology community has been busy whipping up these cheerful birds for their bubs! Also included in my subscription box were vouchers for StyleRocks, Chibebe and Bambella Designs – which won’t help me curb my online shopping addiction! And of course, our exclusive second edition of the Babyology magazine was packed full of useful information and suggestions. 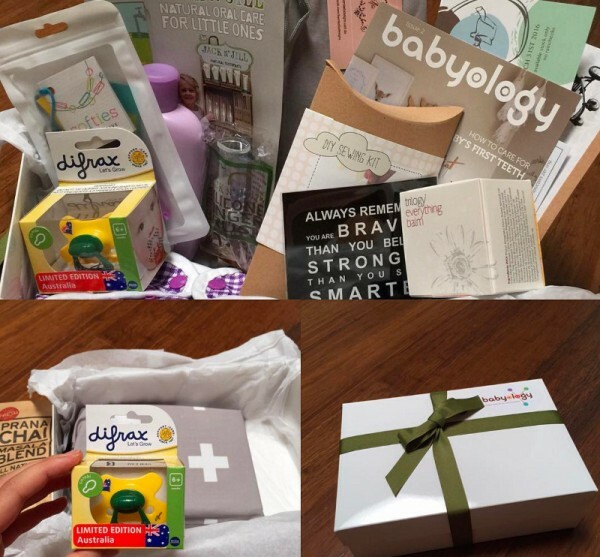 We hoped you loved receiving your amazing Babyology Boxes. If you’re a yearly subscriber, your next box will arrive in June. If you haven’t yet subscribed, or know someone who would love a one-off box as a gift, hit the button below – but remember to be quick. Once a box sells out, that’s it until the next one!